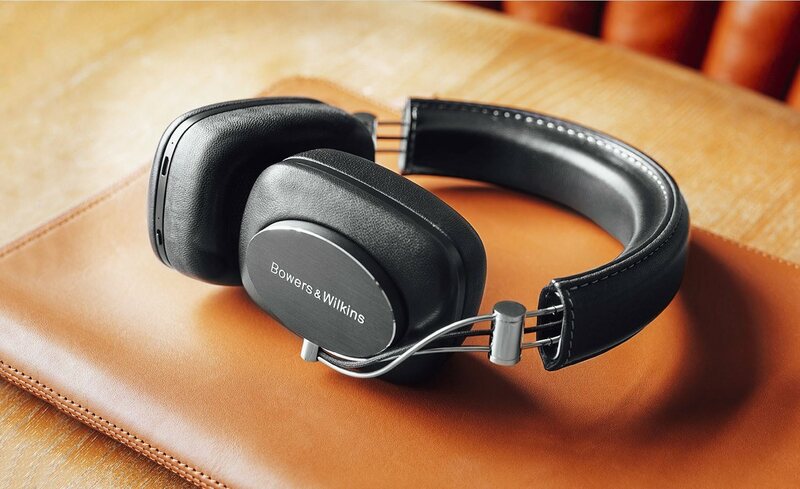 Experience your favorite music like never before with the P7 Wireless Headphones by Bowers & Wilkins. 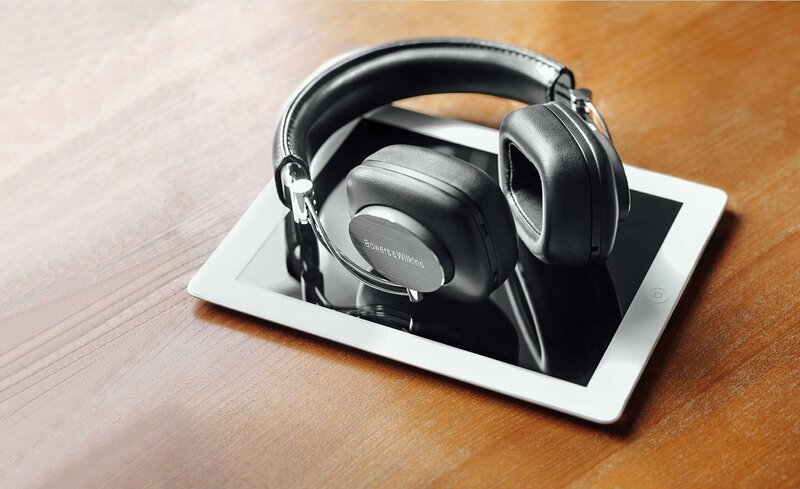 Cutting the cord to your device, these headphones use bespoke acoustic technology while giving you the freedom to move as you wish. 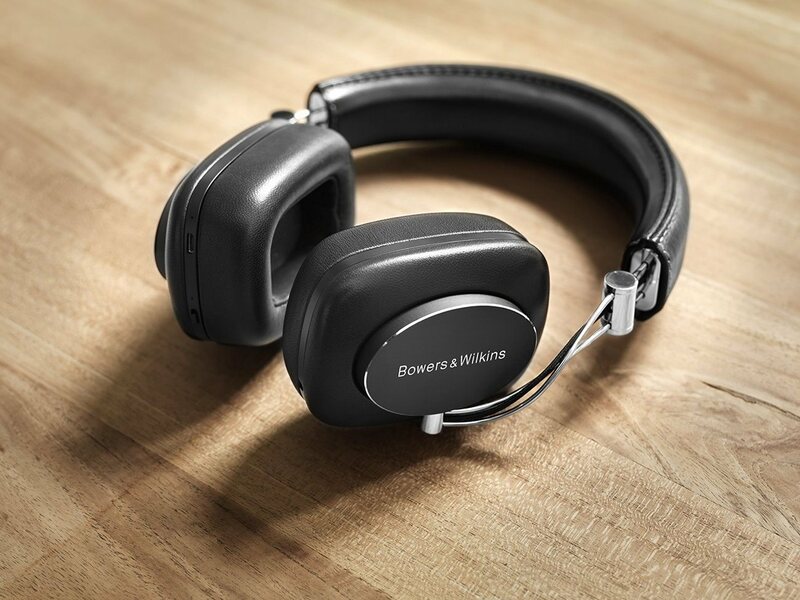 Using the same technology found in powerful Bowers & Wilkins speakers, the P7 Wireless Headphones have a driver diaphragm for delivering precise sound so you hear every note. 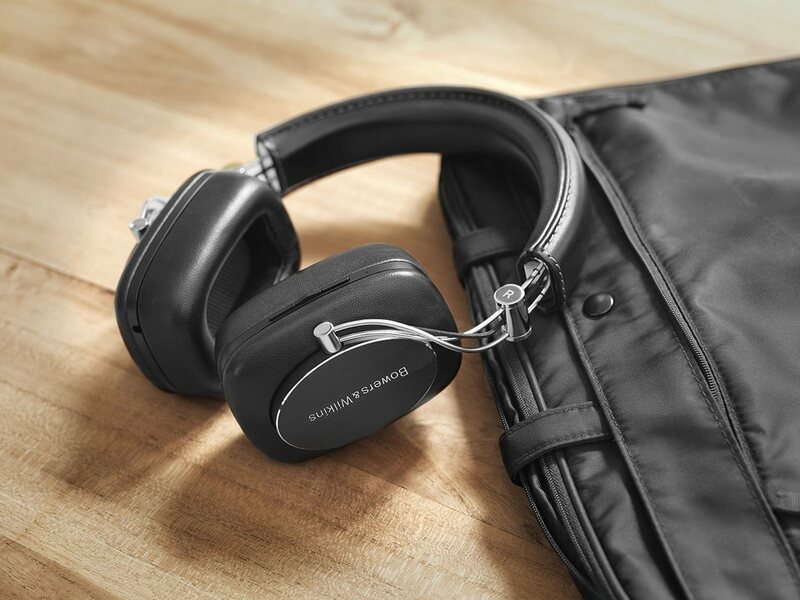 Designed to be comfortable for all-day use, the P7 Wireless Headphones feature aluminum for its durability and sheepskin leather to add a touch of luxury and comfort. 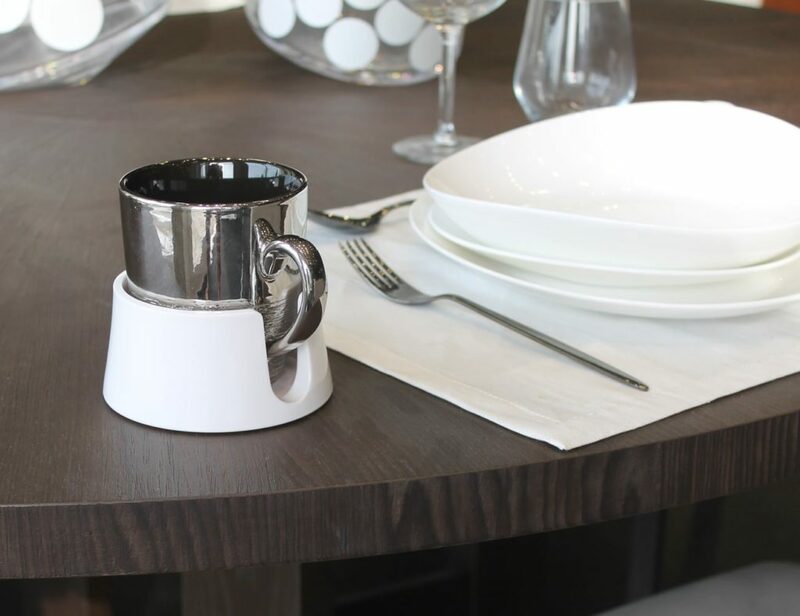 Equipped with a USB charging cable, you can top up the long-lasting battery easily from your laptop, desktop, or any USB port. 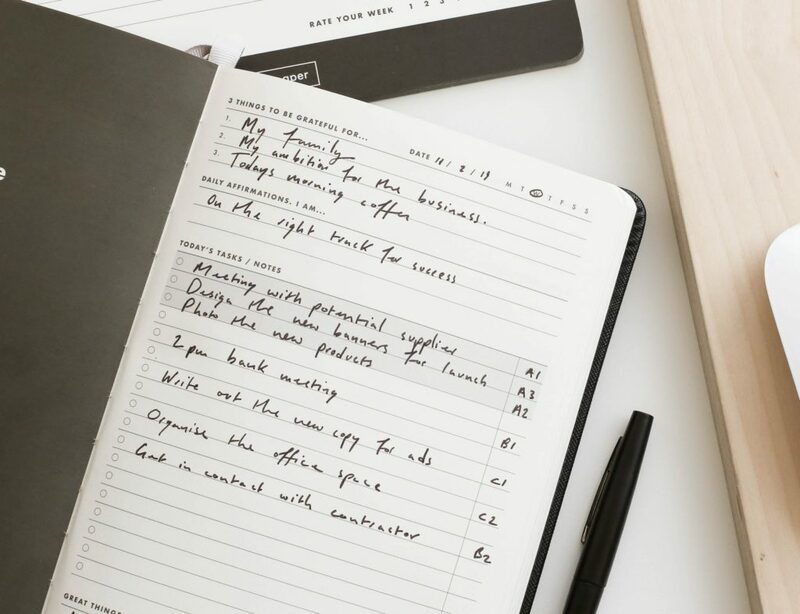 But, don’t hold your breath; the headphones will last an impressive 17 hours on a single charge.